Precision and comfort for heavy use. 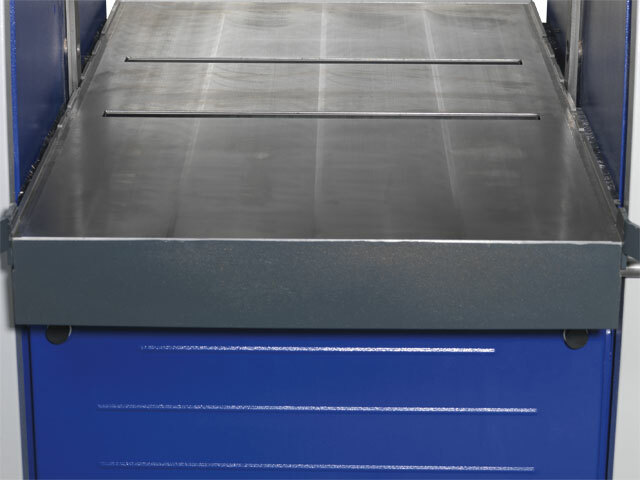 When precision and perfectly thicknessed results are what you require, you need not look any further than the ­Format-4 Thicknesser. Technically superior, simple to operate and built to last. These are the standard qualities in each and every ­Format-4 Thicknesser. Imagine your perfect thicknesser and then find it with Format-4! 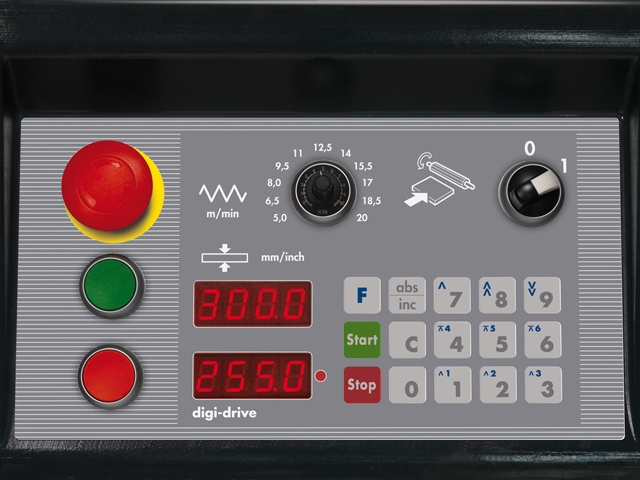 Additional to the high class standard specification, such as the spring loaded segmented outfeed pressure bar and variable speed adjustment of between 5 and 20 m/min, the new exact 51 with its long list of optional specifications can be equipped to the exact specification that the customer requires. Wood is a living material and regardless of which type of wood, regardless of moisture content and of the country specific method in which wood is to be thicknessed – we have the perfect solution for you. 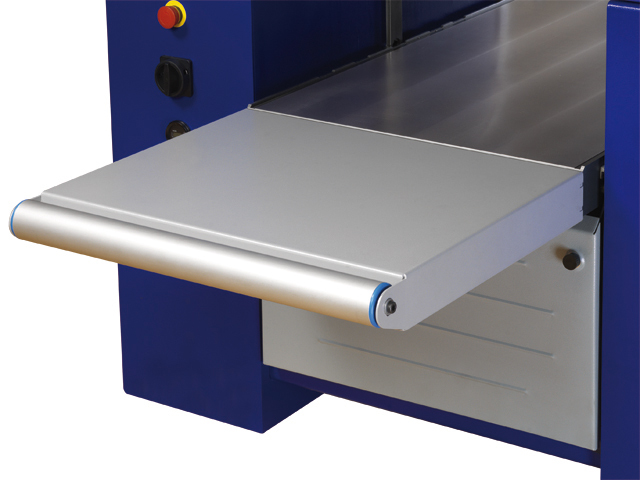 With options including a segmented infeed roller, rubber coated rollers as well as below table rollers and much more, the new Format-4 exact 51 also comes at an incredibly attractive price. Thicknessing with a 4-knife cutterblock! 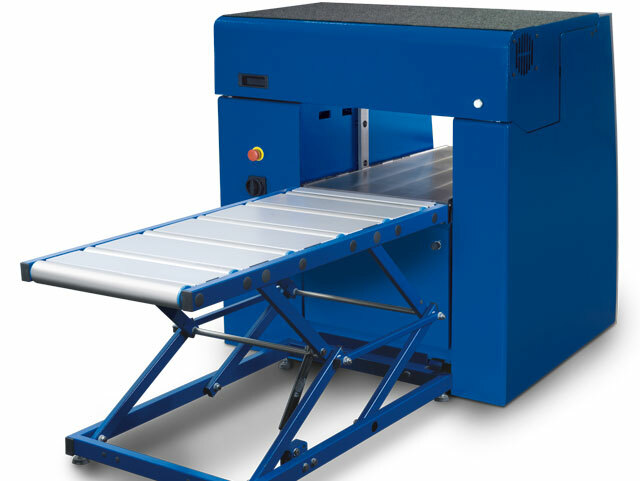 The thicknesser with the Format-4 System cutterblock, 120 mm knife flight and 4 knives delivers performance, precision and user-friendliness all-in-one. 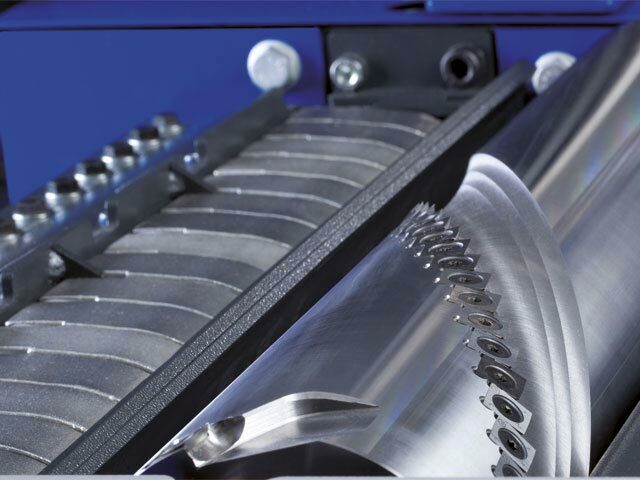 The infeed rollers are suspended in place, ensuring that they lift gently when working with a large depth of cut. Enter the required dimension, press Start and the thicknesser table will move precisely to the required position. Set and actual values are displayed on LED displays. 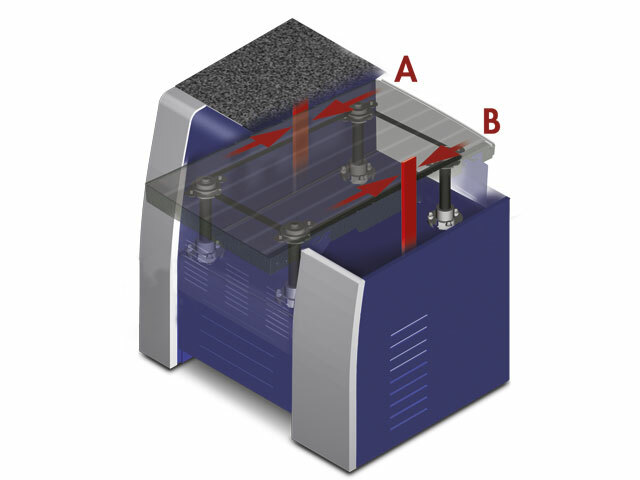 Additional optional functions, such as incremental position and four programmable thicknesser table positions are available. 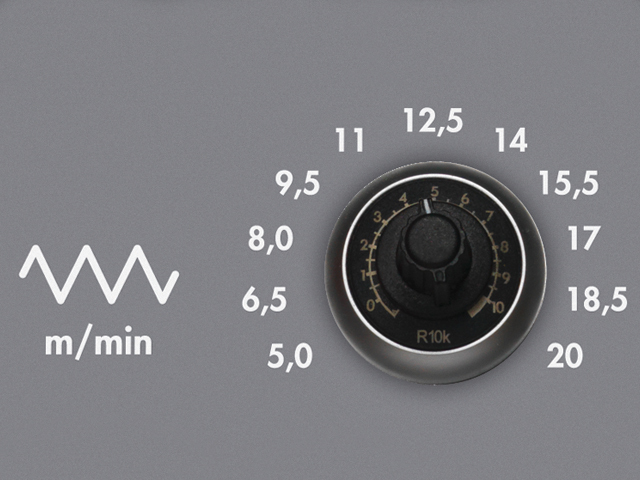 Turn the control knob for quick adjustment, and push the button for fine adjustment. The LED display clearly shows the actual value. 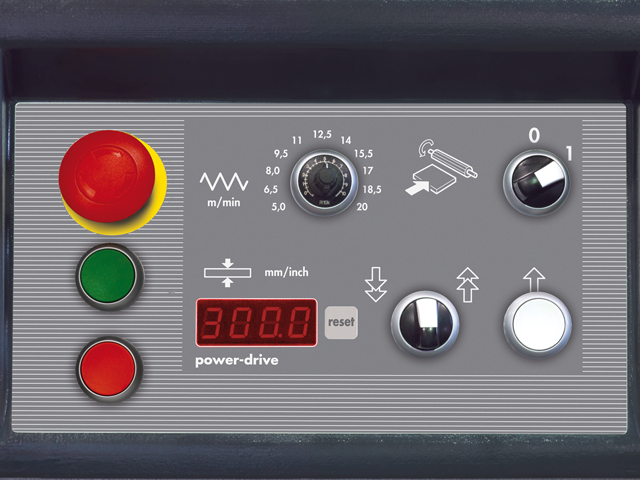 Standard: Variable feed speed of between 5–20 m/min. Whether its a perfect finish or quick thickness calibration that is required, the correct feed speed can always be set to match. 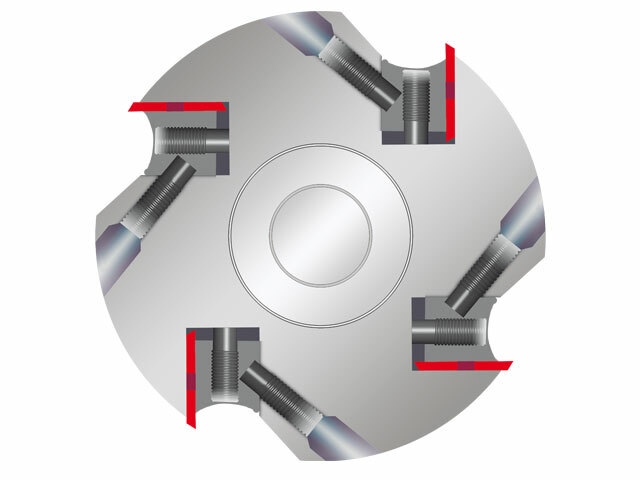 4 trapezoidal spindles guarantee exact adjustment precision and ensure maximum thicknessing bed load. 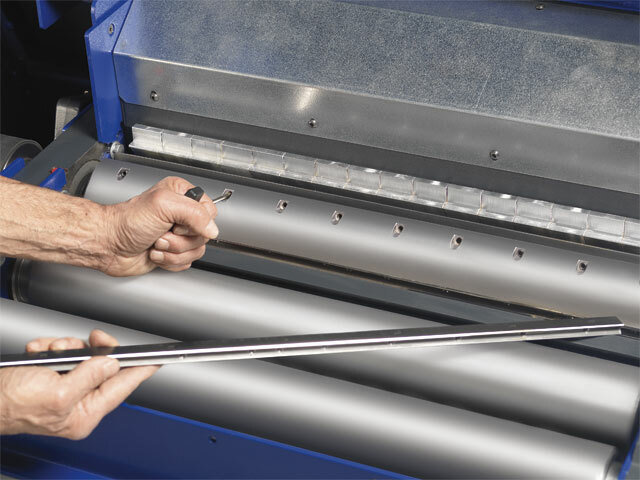 Longitudinal guides integrated into the side of the machine chassis absorb the pressure that is put on the outfeed side and ensure that the thicknessing table is guided with an accuracy of a tenth of a millimetre. Optional integrated adjustable rollers are available for processing workpieces with high resin or moisture content. 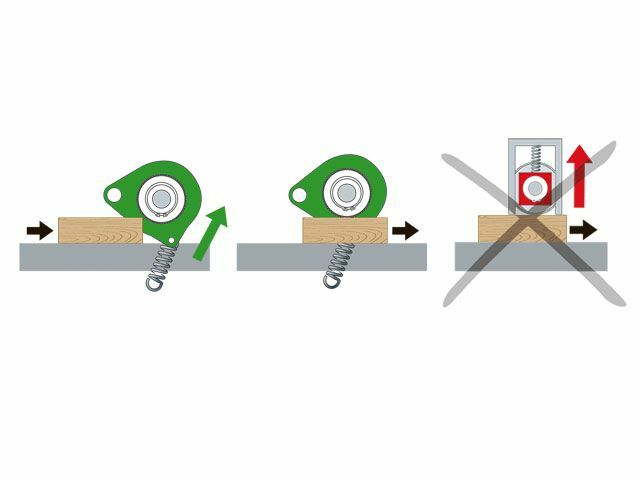 Increased comfort: Stable table extensions with workpiece roller on the outfeed side.